The Pumas Started the day with the Pumas Primary School ages going to the Cramlington festival, playing as under 9s and 11s some great future talent on show, winning 4 of the 6 games in the festival showing another consistent performance. Durham Tigers came to Helford Road to take on the Pumas under 13s which is awash with new talent this season with many of the players new to the game for the first time. A really tight defence only allowed the Tigers to Cross once for their 4 points but the Pumas attack was on form with a 44 point haul to take the spoils. The Pumas 15s were due to play Durham Demons this week who couldn’t raise a side so instead the Pumas under 14s obliged them with a friendly, the older side won the game 44 4 but the result hides what a competitive and strong outfit the 14s are as many of the under 15s teams Peterlee have played have conceded more points than that and also provided some valuable game time against strong opposition. 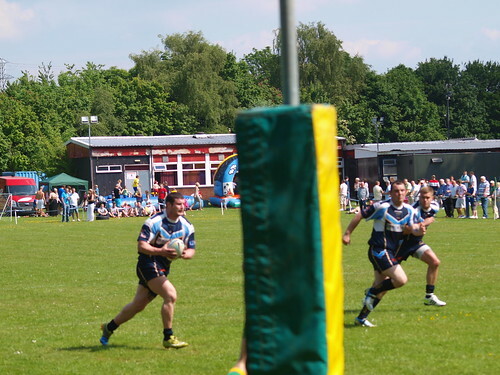 The Pumas A team hosted Consettt Steelers in the North East Regional competition. The Peterlee side were down to 12 men for most of the game but the lads played their hearts out in baking hot sunshine and took the win 54 48 against the Consett first team. 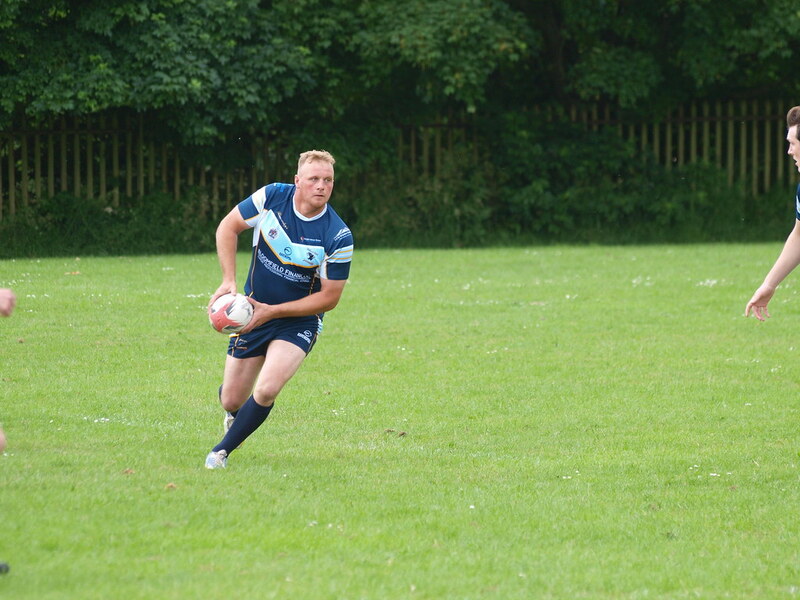 Finally the Pumas NCL side had to raid the A team for 4 players due to work and holiday commitments but all 4 acquitted themselves well and provide 3 of the 4 Pumas Tries. It did however take too long to get into the game, Woolston simply overwhelmed the Peterlee defence in the first few sets building up a 58 4 half time lead, with the response from Peterlee coming from debutant Nathan Myers in the centre out wide on the left. The 2nd haf was more frustrating for the coaches than the first in many ways as the Peterlee side had strong words with themselves and came out all guns blazing. A huge improvement in performance, defensively still 2 or 3 soft tries conceded on the back of Peterlee mistakes but a much sterner defence held the home side to 34 points in the 2nd half whilst the Pumas attack posted tries through debutant 2nd rower Wayne Wild, Prop Richard Foster with a conversion from Paul Flynn and then the last word in the game came under the posts from Myers again who converted his own try. The Pumas now have 3 games in a row at home, next week hosting top of the table Kells which will be a tough encounter but enough shown in the 2nd half of the game yesterday to show they can give a good a account of themselves. 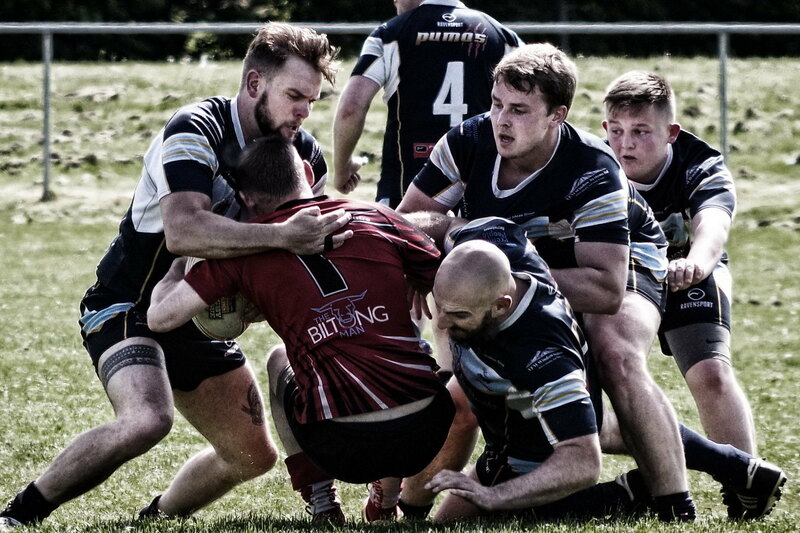 11 games played and 11 to go in the NCL season, no other North East side has played at this level or this many games in one season before and it has been a really steep learning curve but Peterlee’s very young side are growing up faster than most and will continue to get better as they go.